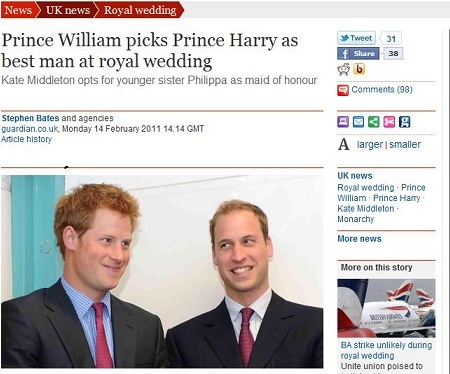 How was it that Prince Harry being named The Best Man was considered news today?! The ‘news’ ‘broke’ and was played every hour on Sky News and in some of the UK’s finest newspapers like The Guardian… however, surely the news regarding such an announcement would have been if he wasn’t chosen! Wills is lucky. I can only imagine how hard it must be for some grooms to choose a best man – but I don’t imagine it was ever a debate for him. For Rahim (my wonderful other half) however, it hasn’t been that cut and dry. He too is lucky. Like me, he is blessed with some fantastic friends and the choice of his best man is of course his and his only… however, I would be lying if I didn’t admit that I’ve found it difficult to truly hold my tongue and avoid pointing him towards my preference of friend to be bestowed with this honour. You can’t blame me though can you? What if his choice shares the same sense of humour as a young Prince Harry in 2005, and makes a speech clanger as shocking, inappropriate and unforgetable as Harry’s fancy dress costume decision some years ago. That… just won’t do! While I am confident neither of us have any skeletons in the closet that will be unveiled on our [hopefully sunny] big day in Windsor – I can’t shake the feeling that someone elses more laissez-faire sense of humour could throw a spanner in the works. This is not a ‘phone a friend’ / ‘ask the audience’ scenario where there is any kind of extra chance. No no no… the immortal words of a wedding speech remain forever – and that makes me very much a fan of the ‘safe’ option when it comes to who is given that honour. I won’t let myself be pushy about this… I may be his future wife but his boys have been there way before I was in the picture and of all the many things involved in wedding planning – this really does have to be his decision. I’ll respect it. Of course I will… I undoubtedly respect him. So that’s that. All will be fine and work out beatifully I am sure. The only thing to remember however is not to let the gorgeous dress, coiffed hair and classy heels fool you. I will take a flying leap across the head table if needed to stop an inappropriate speech in its tracks. Luckily… it won’t come to that! Not sparkly in the ‘diamond’ sense of the word but with fantastic ones perhaps being just as rare – choice of bridesmaids is not a decision to be taken lightly. I have been absolutely blessed to meet wonderful girls / women in every instance of my life… from v young childhood in Barbados to childhood/teenage years in Kenya and now – late teen / adult years in the UK – where both my universities and my varying jobs have blessed me with some of the wonderful women I know today. For that very reason, picking my bridesmaids was easy, yet hard at the same time. I was absolutely spoiled for choice and am confident not only in the 6 awesome women who accepted the responsibility when asked… but to a small, extremely significant selection of additional girlfriends who are bridesmaids sans [without] official title – donating their time, humour and talent to the big day. This weekend, the Sunday Mirror announced Kate’s lineup of best gals for her day, to include her sister as chief bridesmaid and 3 much younger soon to be relatives. 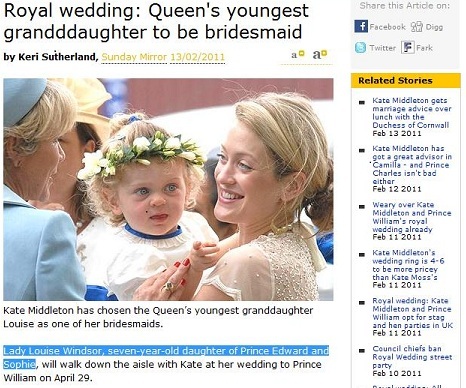 Lady Louise Windsor, seven-year-old daughter of Prince Edward and Sophie is among the chosen few (yes… if this is Kate’s complete lineup… it is official, I will have a larger wedding party then the future queen!) – and is apparently thrilled at the prospect of this inclusion. And who can blame her?! Congrats Lady Louise… this will surely be an occasion that you will remember forever. I sincerely hope that the memories my bridesmaids have following the day, like diamonds – will too be forever. 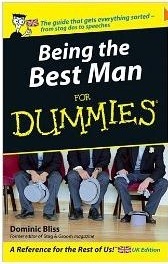 Not for me being a bridezilla (that will not be me! 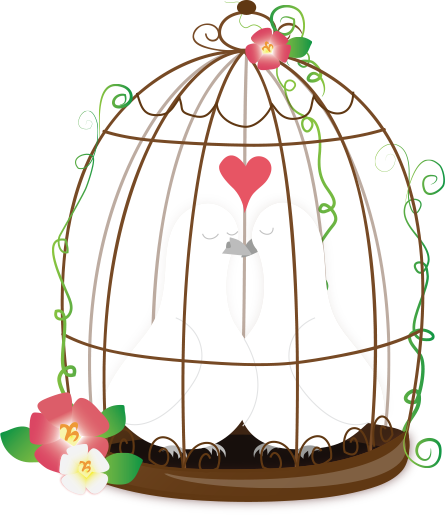 ), but for their integral, individual contribution to the event set to launch a lifelong marriage. Thanks in advance to my 6 bridesmaids and 2+ surrogate ones who absolutely have my back. The invitations you create, the themes you help me bring to life, the time you take to stuff envelopes and to research customs laws (how much is it to bring in rum from Guyana?!) and other tasks are greatly appreciated. While like Kate, I would have loved to have some the younger girls in my family involved – I opted against it partly due to my need for real hands on support along the way (though I would have loved to have you!) -and sincerely hope that these grown up girls will be just as excited when the day comes.